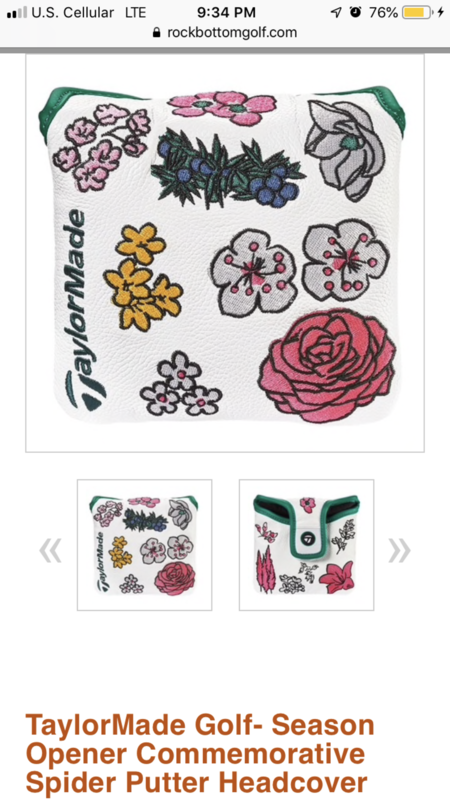 Discussion New Spider X Headcover? Just saw this on RBG a second ago. Wondering if this is this years Masters release? If so, might have to pick one up! Yes, this is the Masters cover for this year. That’s the “Season Opener” part of it. And as someone stated above, they are long gone at this point. They were (as always) heavily allocated and I think were gone within minutes. Wish they were magnetic. Velcro wears out. Talking the Spider X cover in general. There is a birthday cover coming out soon.